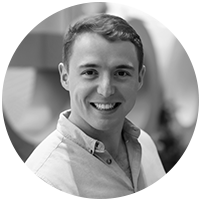 A 5-year Googler, Samuel Jeanblanc is currently managing the Emerging Digital Clients team in the Philippines, in charge of onboarding and growing Filipino companies willing to develop their business on digital. Samuel was previously in charge of French partners out of Dublin, where the European HQ of Google is located. Having successfully worked with top companies in France, he has been charged of replicating this success in the Philippines. In less than two years, Samuel has become a huge fan of the Philippines. An eager surfer and hiker, his favorite locations are Siargao and Las Casas in Bataan.